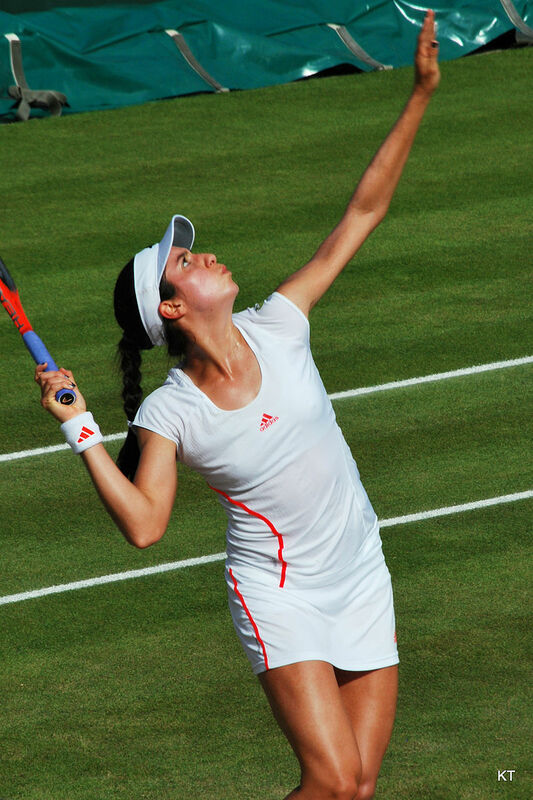 Unless you are a real tennis nut you might not know who Christina McHale is but the pretty 24 year old American pro tennis player from New Jersey is an up and coming WTA star. For tennis fans, here are some great photos of Christina McHale in 2016. 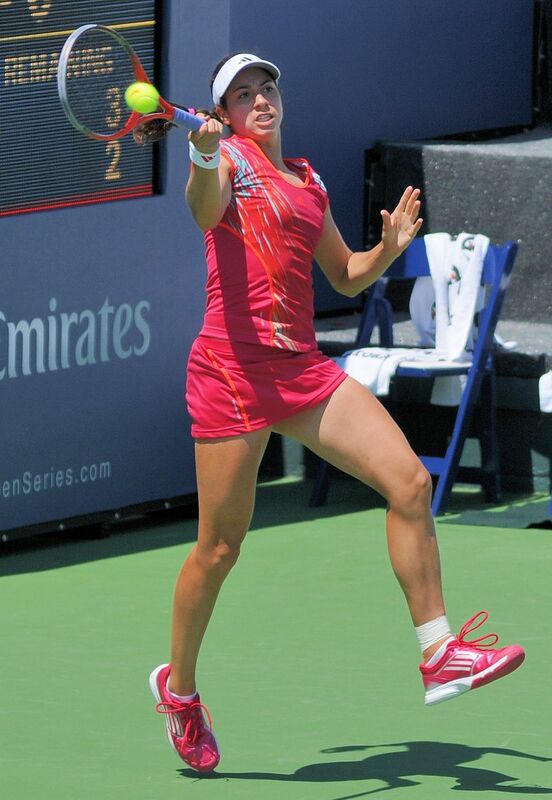 Christina McHale was born on May 11, 1992, in Teaneck, New Jersey. Christina currently lives in pretty Englewood Cliffs, New Jersey. So far in her tennis career, Christina McHale has won a WTA doubles title and she has earned or won just under $2.6 million in prize money. Women tennis players can earn very good livings these days. At the Grand Slam tennis events the farthest Christina McHale has reached in singles play is the third round which Christina has accomplished at all four Grand Slam events. 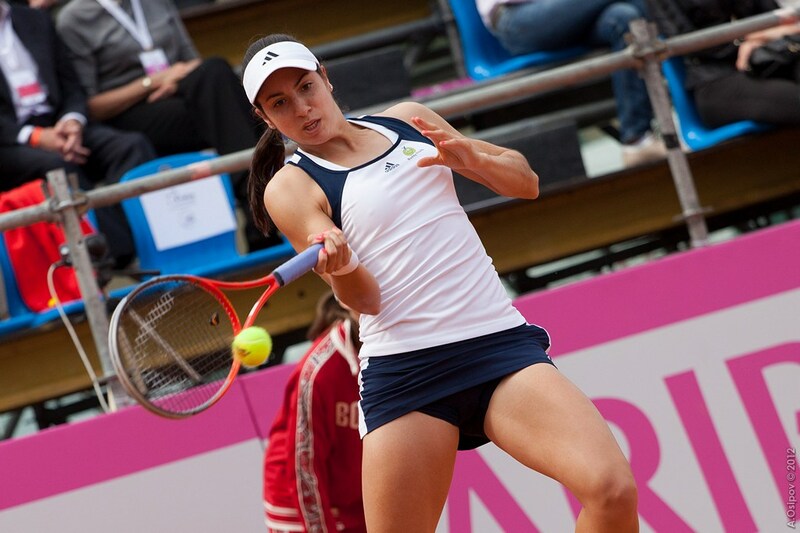 Watch for pretty Christina McHale at the U.S. Open in 2016 in New York City.